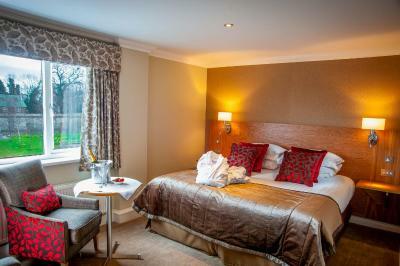 Lock in a great price for Barton Grange Hotel - rated 8.9 by recent guests. The location was excellent, not far from Blackpool. The pool was an added bonus and the outside seating area and restaurant were excellent. The staff were very friendly and helpful. We found the room a little on the small size, apart from that everything else was absolutely fine. Absolutely brilliant! Spotless throughout! Definitely recommend!! Fast check in, polite staff, room didnt have a bath as requested on booking so we got upgradef to superior for no extra cost! Friendly staff, good location, plenty of parking. 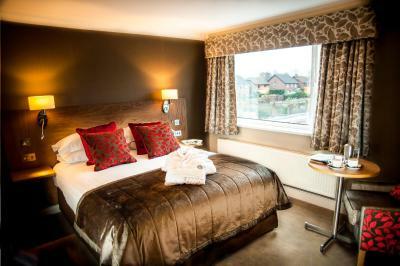 The room was nicely heated, furnished and was comfortable with good tea and coffee facilities. Bar was fine, breakfast room fine and on site restaurant good. 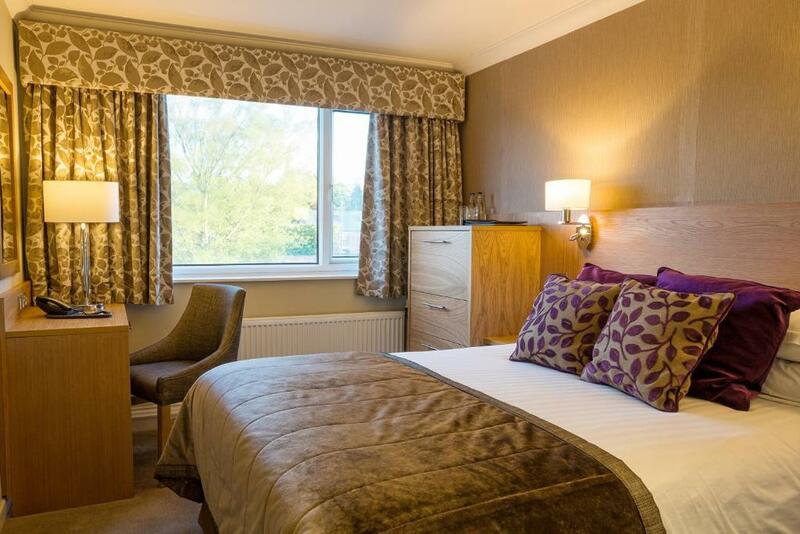 With a convenient location, superb dining and great facilities, this 4-star Preston hotel is stylish and contemporary, whilst simultaneously retaining all the traditional charm of the original manor house. Just 2 miles to junction 32 of the M6 motorway and with ample free parking, this family-run hotel offers beautifully decorated accommodation with superb en suite bathrooms. Recent refurbishments have created a stylish, contemporary look for the hotel, while carefully preserving all the traditional charm of the original manor house. 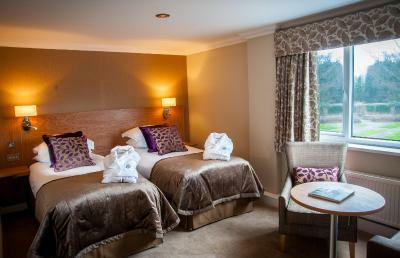 The hotel’s superb facilities include 'The Walled Garden Bistro' and exclusive leisure facilities with a swimming pool, sauna and gym. A couple of miles up the road the property has its own garden centre and narrow boat marina. 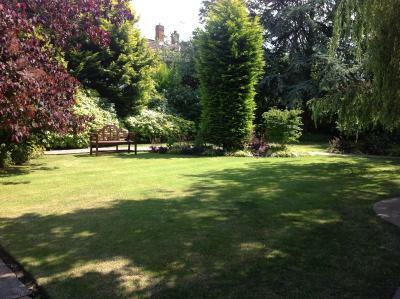 The property is 5 miles from the centre of Preston, and 20 minutes' drive from Blackpool and its attractions. This property is also rated for the best value in Barton! Guests are getting more for their money when compared to other properties in this city. 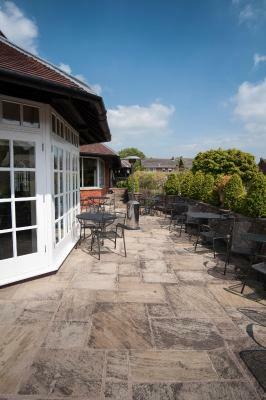 Barton Grange Hotel has been welcoming Booking.com guests since 5 Aug 2005. 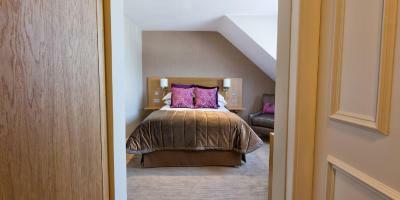 When would you like to stay at Barton Grange Hotel? 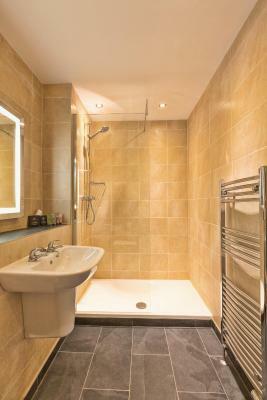 An en suite bathroom, free Wi-Fi and a satellite TV are featured in this room. 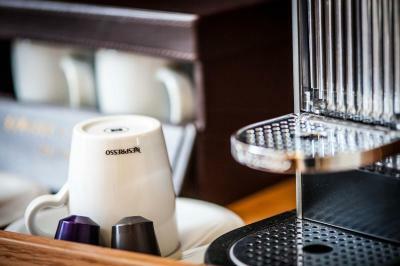 Including a Nespresso coffee machine, full Sky sports and Sky movie package, and Ruark bluetooth Speakers. House rules Barton Grange Hotel takes special requests - add in the next step! 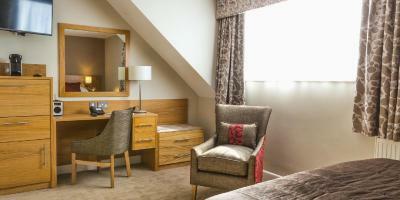 All children from 3 to 12 years are charged GBP 16 per person per night for extra beds. 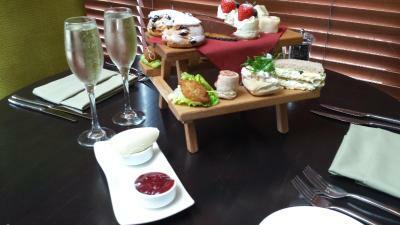 Barton Grange Hotel accepts these cards and reserves the right to temporarily hold an amount prior to arrival. Please note early check-in or late check-out is subject to approval from the property and to availability. Early check-in from 12:00 is possible at a GBP 25 per room extra fee. Late check-out at 13:00 is possible at a GBP 25 per room extra fee. Bath robes not available in standard rooms. No Jacuzzi. Pillows could be better. Rooms could be cooler. Restaurant seemed short staffed - they were lovely but a bit stretched! No air conditioning in the room. Great breakfast - good selection hot and cold. Lovely staff. Size of the room. A bit on the small side. Only small details, I am not a fan of buffet breakfasts, eggs get rubbery, bacon gets cold and tough and they are almost always disappointing. I learned that some freshly cooked breakfast was available, but was not aware until we had dined on the second morning. It would be useful to inform customers before they dine! Walled Garden food was very nice and the service good, but please don't rearrange the furniture until your diners have left the reataurant. Shower was slow and not as hot as I'd like. No shaving point although we were able to borrow an adaptor from reception. A couple of dirty marks on the carpet although it was vacuumed daily. 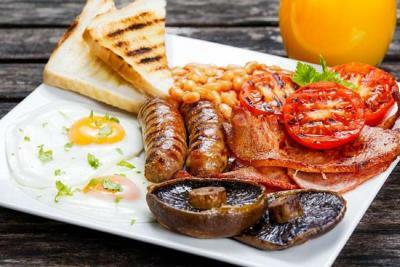 Delicious breakfast with great choice. Very friendly and helpful staff. Plenty of parking. Good restaurant. Tea and coffee in room.